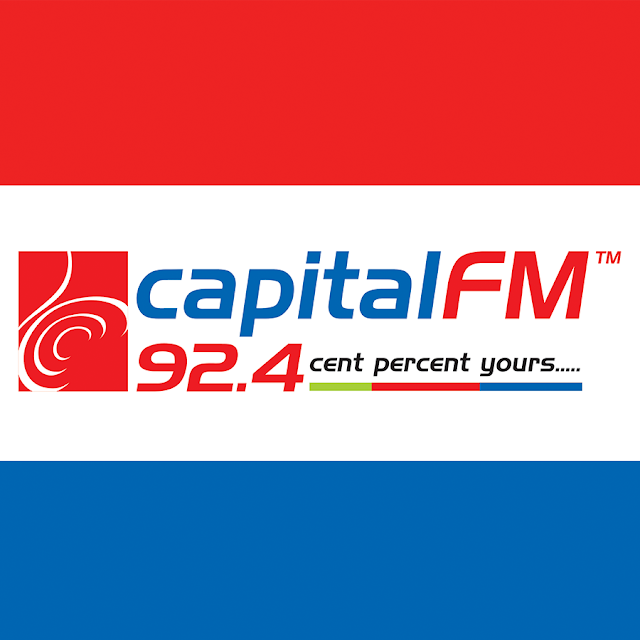 Capital FM Pvt. Ltd., located in Kathmandu, Baneshwor Height, is a Media House that works for the media products and broadcasts through its own channel 92.4 MHZ. Established in 2007 A.D., it works for the entire advertising world of electronic media. This is why Capital has its slogan as "Cent percent yours". Capital FM in-houses media professionals adjoined to various FM stations and video channels since many years to formulate the best team for media productions. So far to give the passion a substantial form it has started an online radio www.cfmonair.com and www.radiokatmandu.com for the first time in Nepal as per its concept and even its being live worldwide through its online media.